I’ve become very fond of margaritas over the past year. Not the flavored ones so much, I prefer the traditional lime flavor. Never ever blended, mind you–always over ice. When they’re blended, they taste too much like puréed ice cream, and I just can’t get into that. I want to basically be sipping straight tequila. 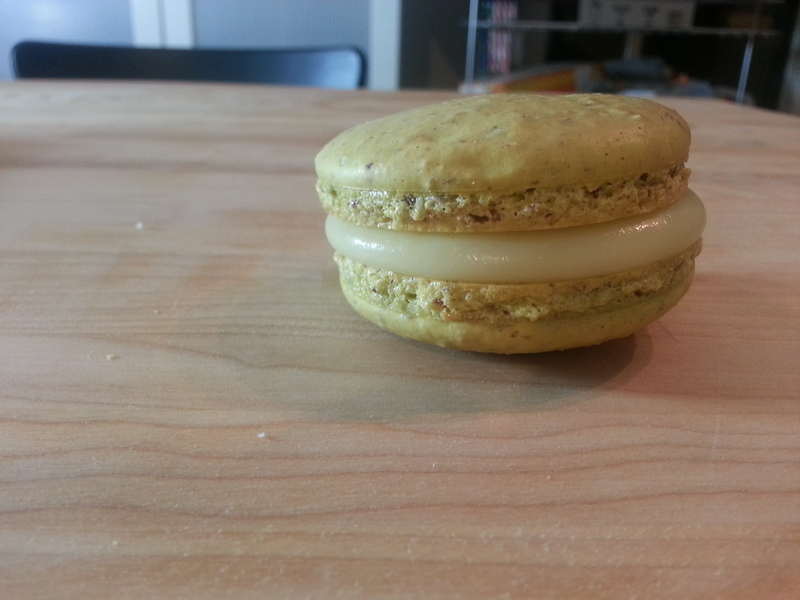 Because of this love I have, I decided to translate those flavors into my favorite pastry–the macaron. I haven’t ever created my own ganache from scratch before–normally I rely on an established recipe and then tweak it to my satisfaction. I looked for one online, but couldn’t find anything that seemed like it would work. 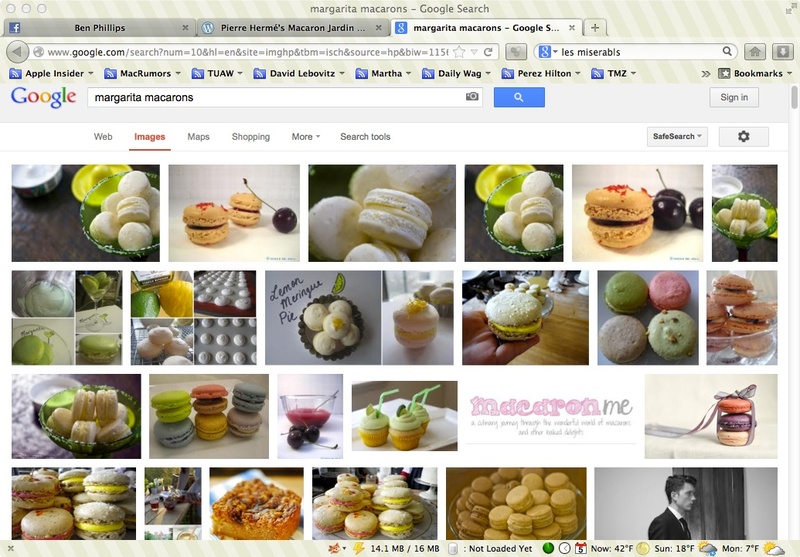 An odd thing that happened, though, was when I searched “margarita macarons” on Google, my face came up in the first page of images. I still haven’t figured out why this is, but I assume it means that I’m famous. What else could it mean? So, I gathered some lime juice, orange juice, blood orange zest, white chocolate, fleur de sel, and tequila and made myself a ganache, praying that it would taste like a margarita when it came together. Melt chocolate over a double boiler. Bring lime juice, tequila, and orange to a boil with zest of limes. Strain liquor mixture over melted chocolate and mix until blended. 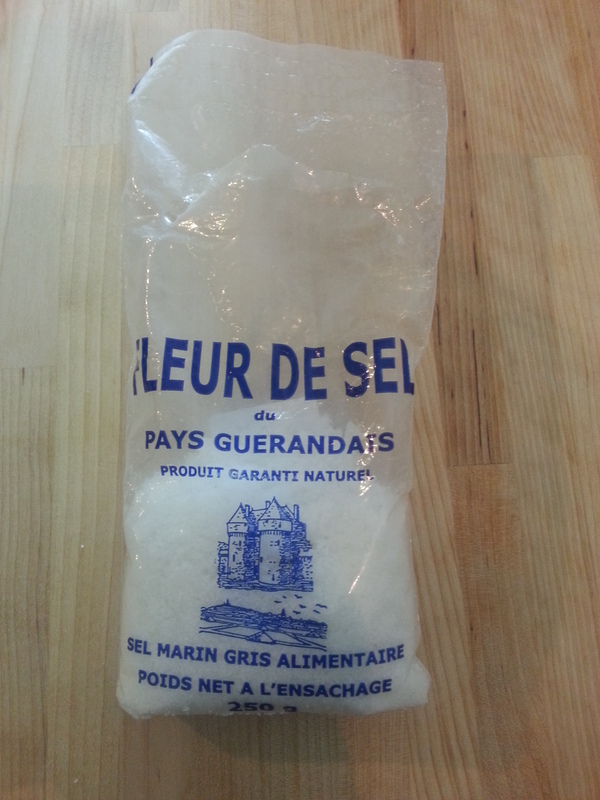 Stir in fleur de sel. Put into dish, cover with plastic wrap and chill until firm–a few hours. After resting for a few hours in the refrigerator, I pulled the bowl out and took a sample. The flavor was subtle, but it was there. I put a dash more salt on top and that really helped bring out the essence of margarita. I will definitely try to refine this recipe as I’m not thoroughly happy with it. Maybe if I had used more lime juice and Cointreau instead of orange juice it would have been better? I could have used a better white chocolate, too. I use Ghirardelli usually, but I’ve discovered that Callebaut is infinitely better. 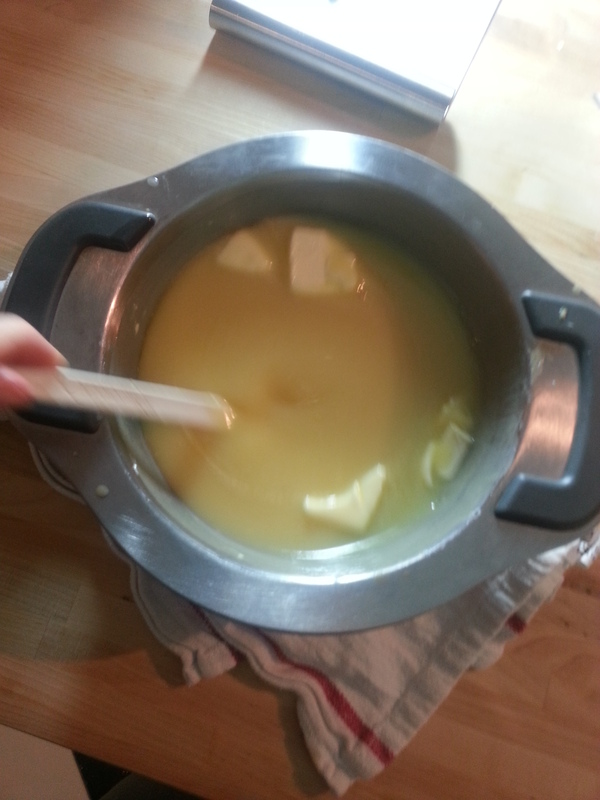 And, if I don’t like the results of this, I’ll make a lime curd or maybe a lime cream that is flavored with liqueur. 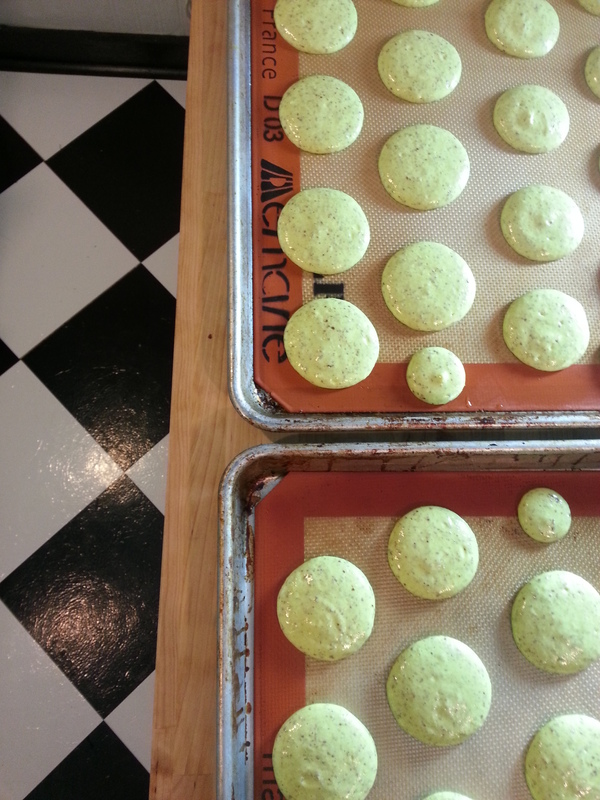 I think I have a Dorie Greenspan recipe for lime cream somewhere. 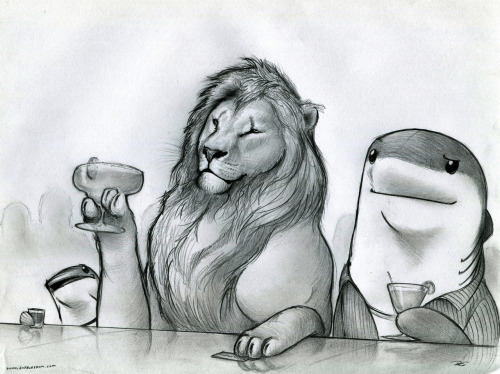 Before you start reading the rest of this post, why don’t you make yourself my signature cocktail, a Nicky on the Rock? In a cocktail shaker combine: ice, a splash of blood orange liqueur, splash of orange juice, dash of lime, top with Campari. Shake and enjoy. Serve with a Bacardi Limon chaser, if you’ve got one. Hold up. I’m going to make one. I’m too slizzered to form coherent sentences, so I’ll post pictures and walk you through it. 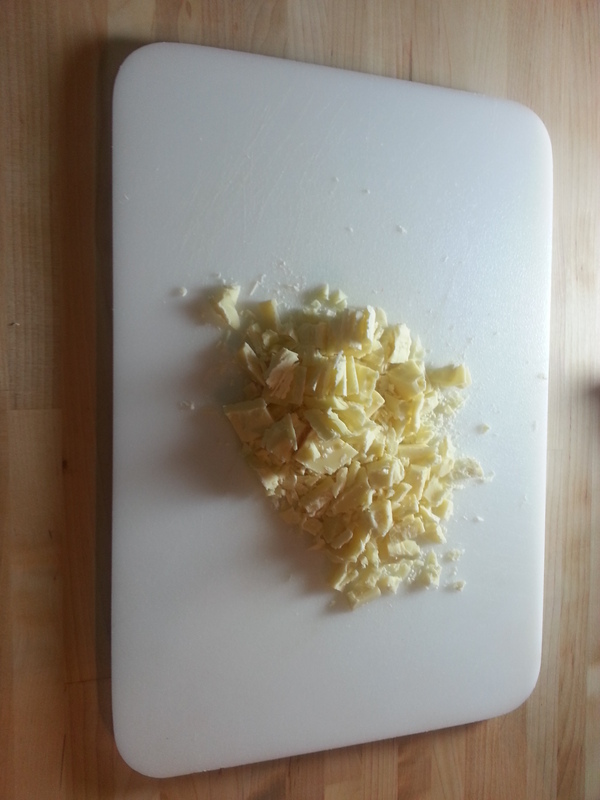 Chop up your white chocolate. 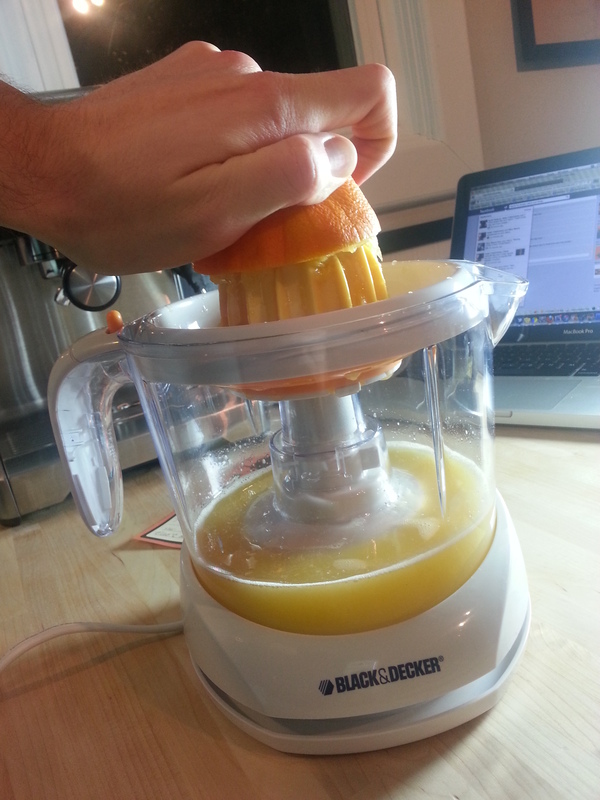 Use the citrus juicer your sister gave you for Christmas to get some fresh orange juice. Do you know about what that crap in your refrigerator is? Look it up, I don’t want to terrify you on my website. 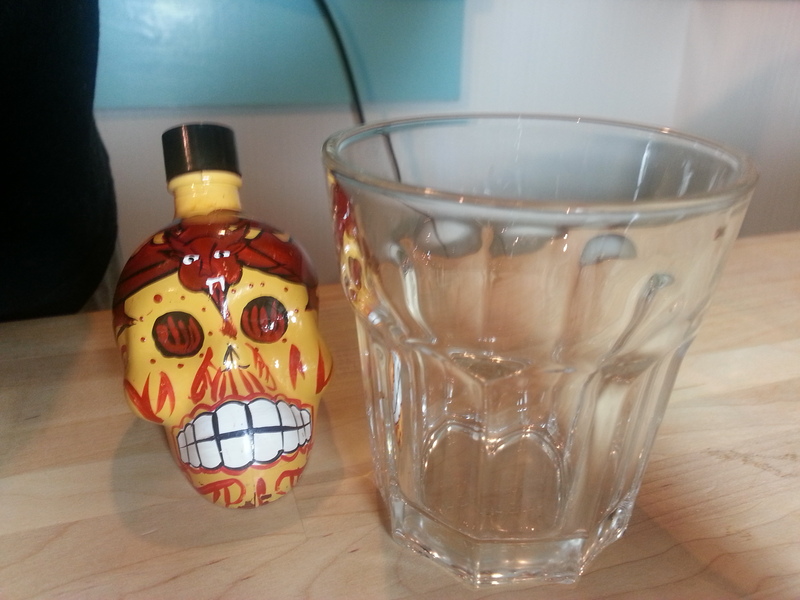 Take a shot of tequila! 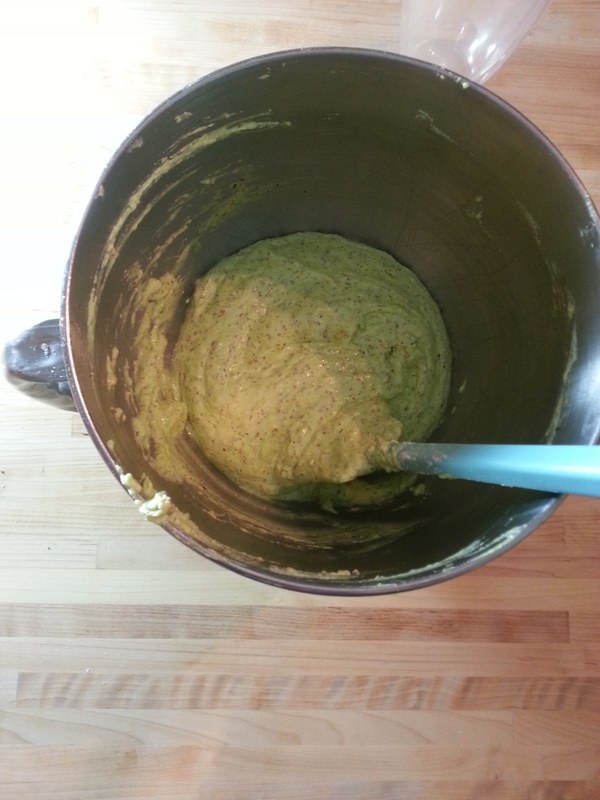 Pulverize almond flour, some lime zest, and powdered sugar in the food processor. 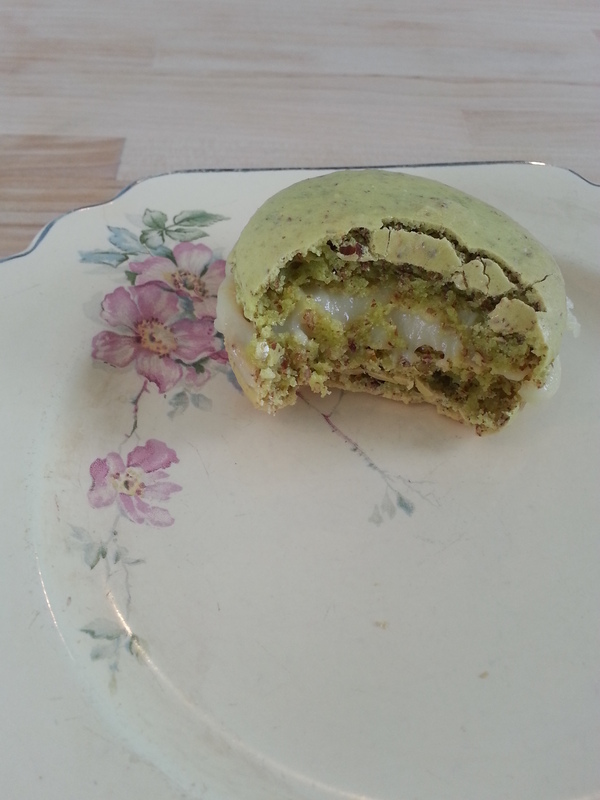 This one is dedicated to macarons. 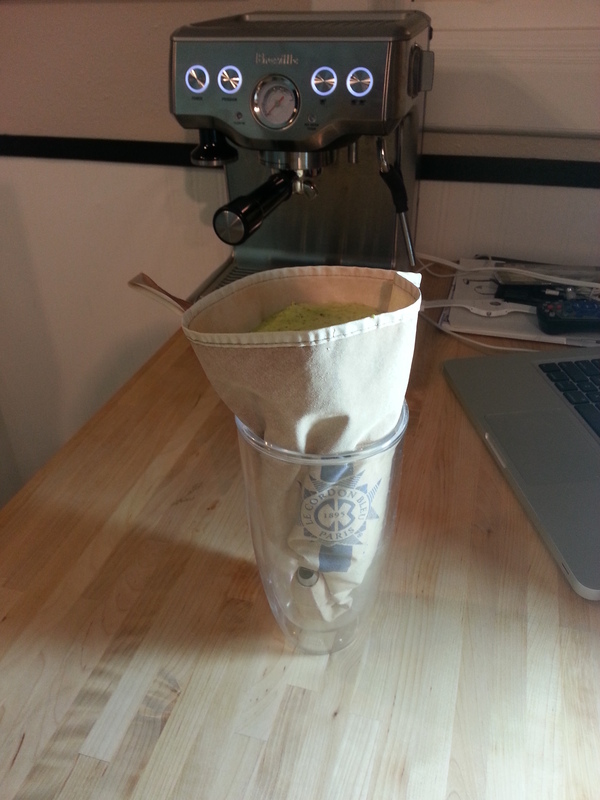 I’m not sharing the recipe tonight, maybe I will someday when I can do a good writeup, any one will work, though. I’ve heard good things about this one. 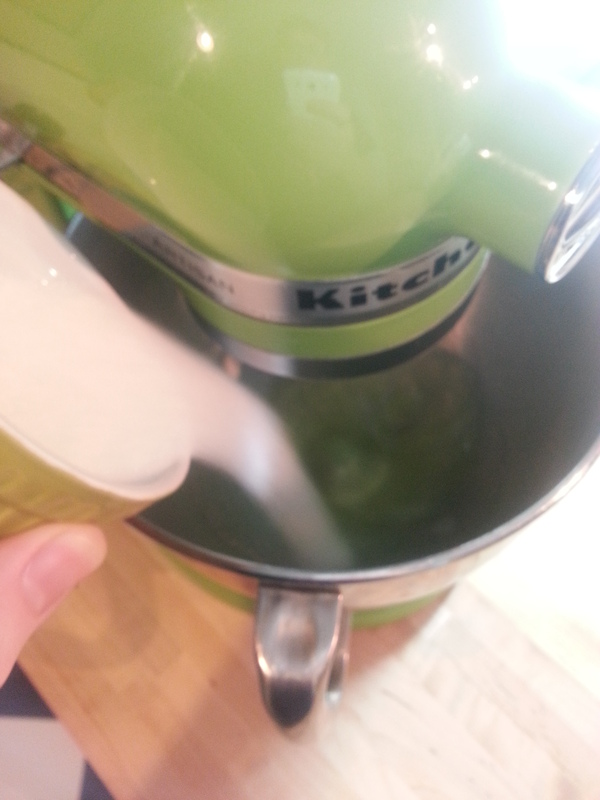 Beat sugar and color into your egg whites and whip until stiff. 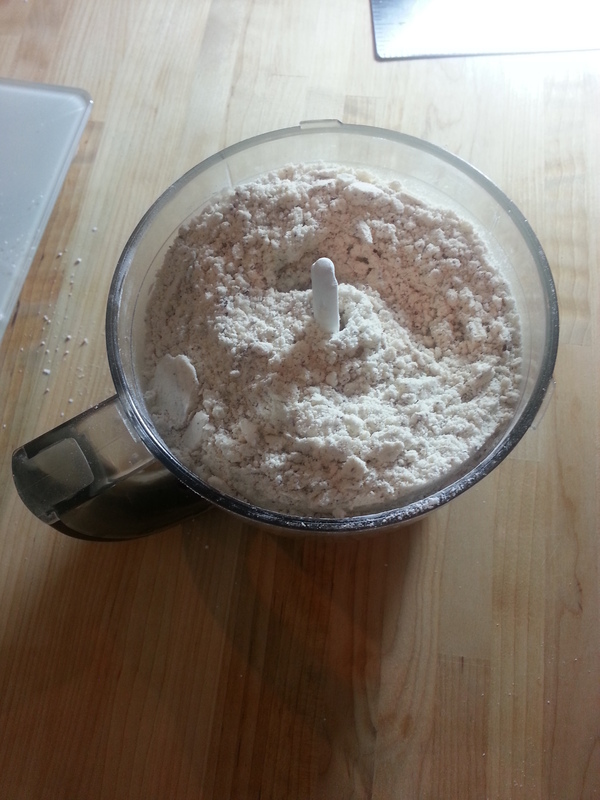 Fold almond mixture into the egg whites. This takes practice. Pipe onto Silpats or parchment. After a thin crust has formed, bake. Look at the little feet! 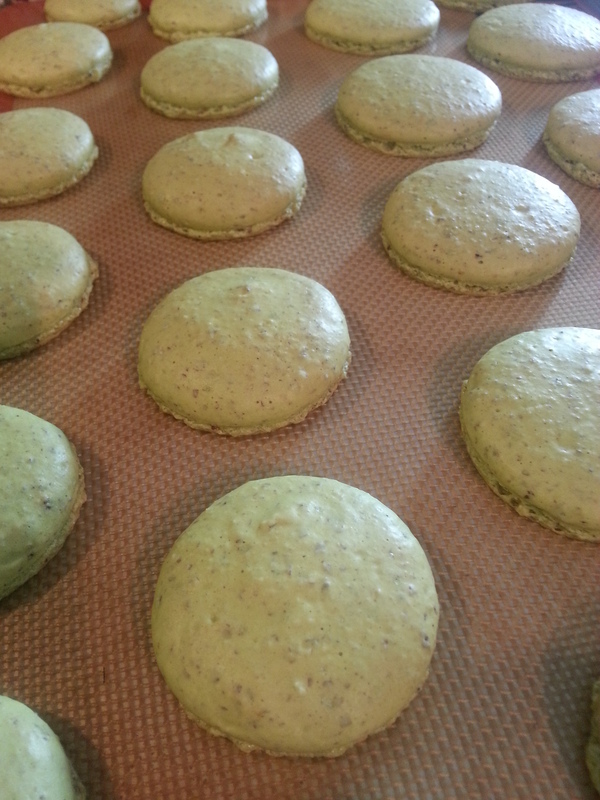 Fill with ganache and sprinkle with a bit of fleur de sel before putting the top on. Okay, I will. It was good. The recipe could use some more tweaking. Needs more lime for sure, but the fleur de sel really makes it taste like a margarita. Not perfect, but I enjoyed them. Hopefully it inspired you…to drink.